Our newest Europe shirt....TAP Portugal. 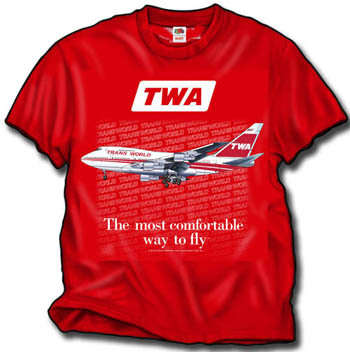 It is the world's fourth safest airlne and it's great new livery begged for a t-shirt!! TAP's route network comprises 80 destinations in 36 countries worldwide. TAP operates almost 2,000 weekly flights with a fleet of 55 Airbus aircraft, and 16 further aircraft servicing regional subsidiary carrier Portug?lia Airlines. 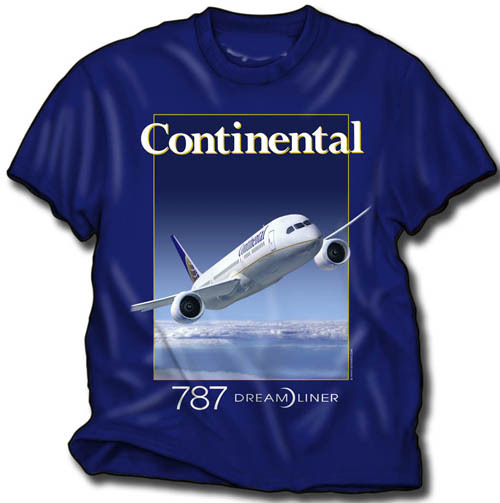 The long-haul routes are serviced by the A-330 which we now have on a black quality long-Sleeve shirt!